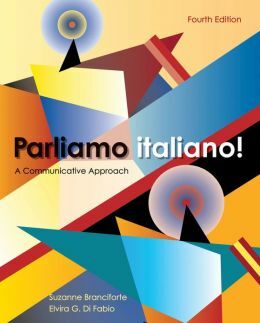 is the author of the international best-selling textbook Parliamo italiano! I love your new website. Beautiful start. a really nice idea! 🙂 I will take a look often! Hi Suzanne, lovely have to discovered an Italian sibling! I blog over at Riviera Grapevine, about wines on the French and Italian Riviera 🙂 Look forward to following your posts! First of all You Look Great!!!! Love what you are doing!!!! Gina B.